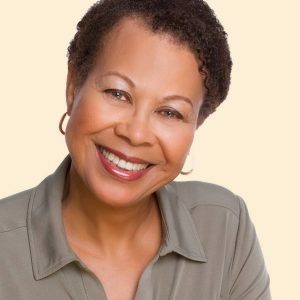 Patricia Fuqua, M.A., Best Selling Author and Dating Maven offers this powerful workshop exploring the power of meditation to help you reach your goals. She refined this powerful practice that combines Unity Principles and Brain Research with women who want a serious relationship. Now she is sharing it with those who want success in any area of life. Join her March 10 from noon-4:00 pm. Light snacks served. You will experience your secret powerful self on steroids as you progress through the class from relaxation to creation.